Changpeng Zhao, the CEO of Binance, has revealed through his Twitter handle that the platform has a date for the release of the Binance Chain Testnet to the public for testing. According to Zhao, the date is 20th February and the platform would appreciate feedback from the public. 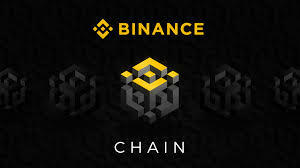 The Binance Chain platform will not have any smart contracts but will provide the crypto community to create a token and just trade it.